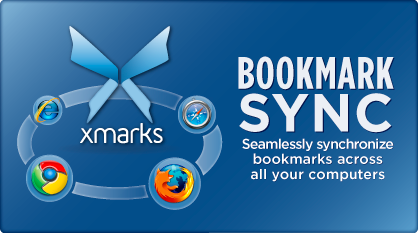 Bookmark : Bookmark is a feature in all the browsers to store the url for your reference. But it will store on the system on which you have book marked. But sometimes you may need of those bookmarked urls when you are on some other system or location. In this situation you have to ask Mr. Google but sometimes you may not able to get the exact url or else it will kil your time - Instead of that if you have this plug-in in your browser you can access to the bookmarked or important site that you cannot remember exact urls, easily from anywhere.